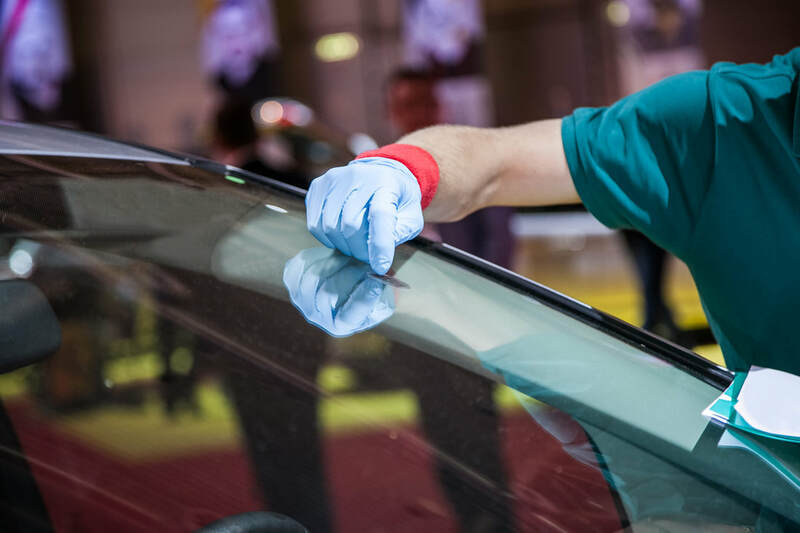 An average of 15 million car windshields are repaired or replaced each year in the United States and that translates to almost 29,000 cars per state, which is a pretty huge number for autoglass services to handle. 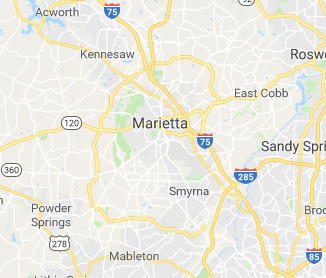 We at Marietta Autoglass know autoglass better than any other autoglass service in Marietta, Georgia and we understand how important it is for you to get access to this service easily and without causing you any financial barriers in accessing it. We always pride ourselves on the windshield repair that we perform. 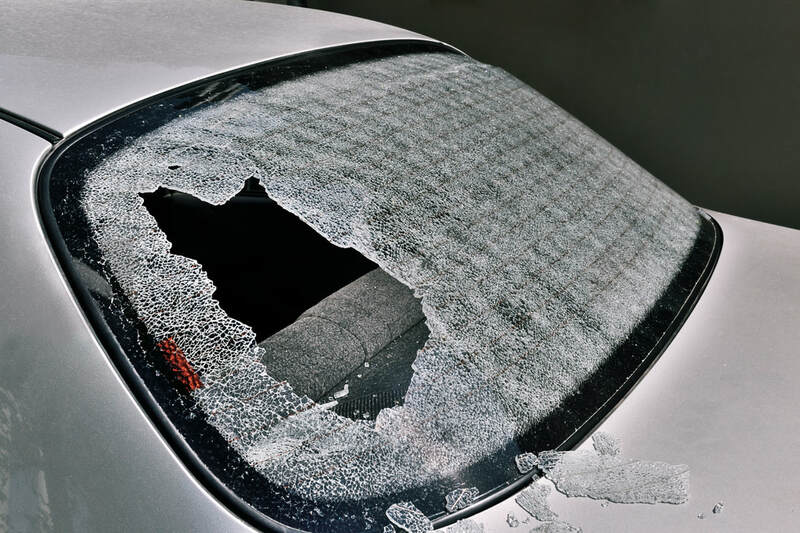 Our ability to fix any chips, cracks and full breaks within your windshield ensures that you will retain the ability to once again rely on your depth perception as you drive around Marietta GA. When choosing our professional services, you will benefit from the best and most affordable services, convenient location (or if you prefer a shop-to-garage mobile service), and long-term results that you can depend on. Sometimes the damage to your windshield is beyond repair. In that case, Marietta Autoglass will offer you windshield replacement service, which will make your car not only have clear visibility but also look brand new. As a premiere auto glass service provider, you can depend on us for all types of windshield options (i.e. custom glass, OEM, and more) as we have access to them all, therefore, you will get that damaged windshield fixed in no time. 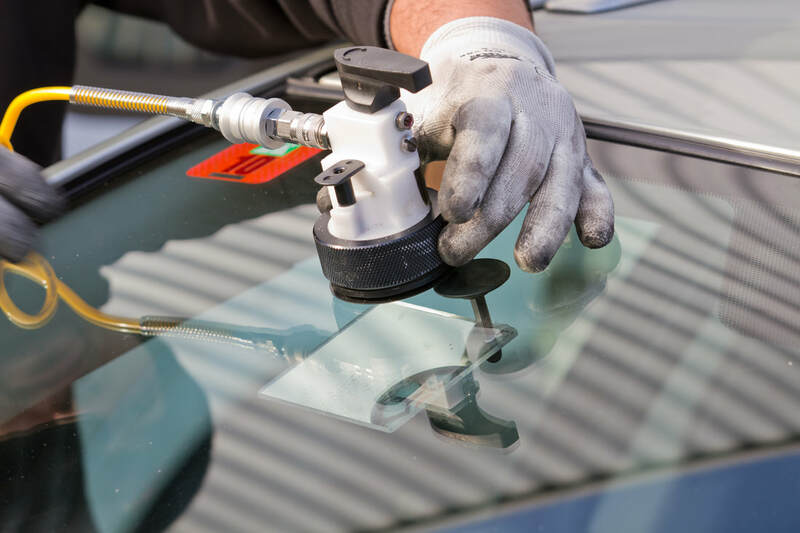 We also provide the same quality service to your car window and rear windshield and our technicians will help give the professional treatment your vehicle deserves. At Marietta Autoglass, our technicians are well trained, customer service gurus who can talk to you with a confident demeanor to help you with whatever information you may need. We’ve also got all the other glass parts of your vehicle covered when you request for Marietta Autoglass services! From side windows to mirrors, you’ll be amazed at the speed that our technicians work to replace them. 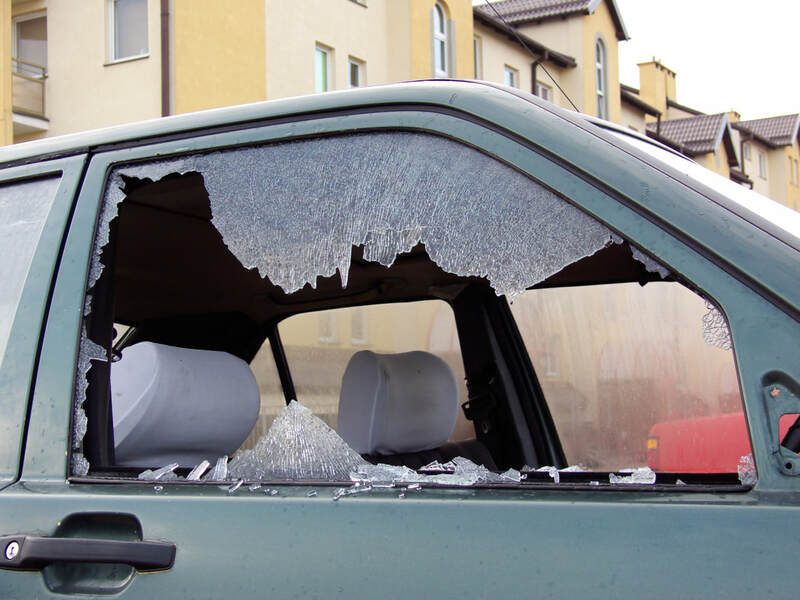 We give lifetime warranties to all replaced auto glass that’s been installed on your vehicle, plus we give you a wide array of options for your choice of glass replacement too! There may be times when visiting our service shop isn’t in your best interest when it comes to your schedule. In that case, we have a mobile auto glass repair or replacement service that can come to you and fix your glass at your location. 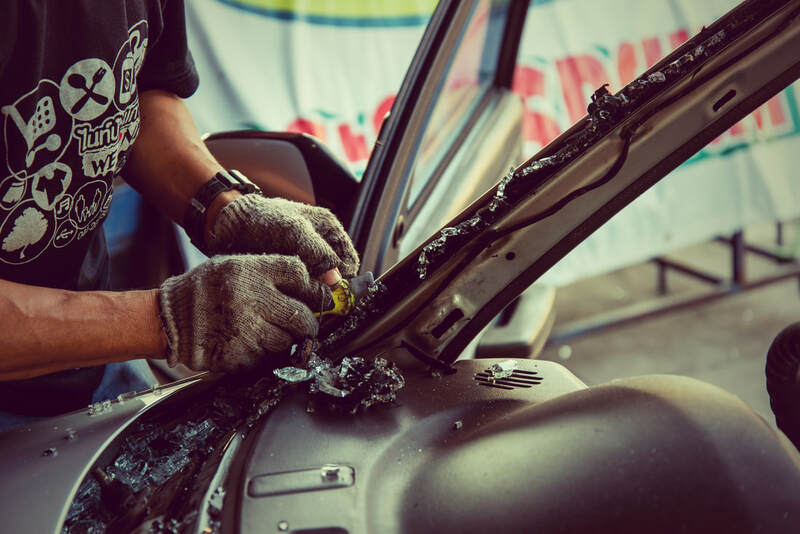 We’ll bring you a fully stocked set of options when it comes to mobile auto glass repair and replacement each time you call and make an appointment for this type of service. No one can put a price tag on road safety. That’s because you’re not only trying to keep yourself and your passengers safe in your vehicle, but you also help keep other motorists on the road safe. So the cost of having your car windshield repaired or replaced, no matter how high, is definitely worth it!